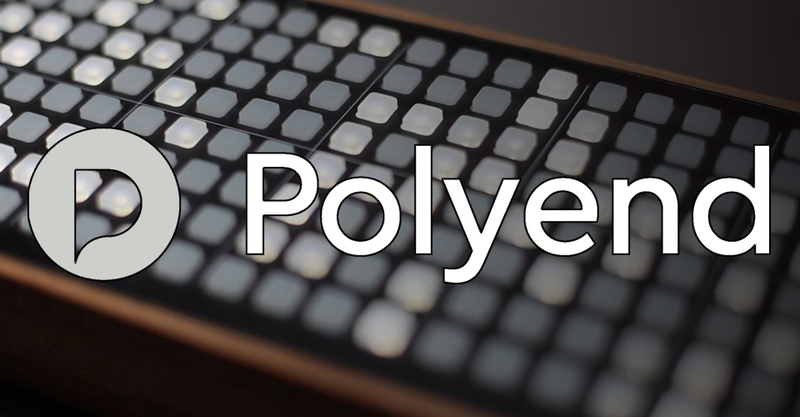 Polyend are a Polish designer of electronic music sequencers and controllers. They are responsible for some of the more unique innovations of recent years. They develop a range that spans MIDI Sequencers, to Eurorack modules and even Physical Drum Sequencers and more. Probably their best known work is the SEQ, and eight track polyphonic MIDI sequencer, which has caught the attention of the synth crowd because of its insane capabilities and monster track count.